Mechanical and Civil Engineering. 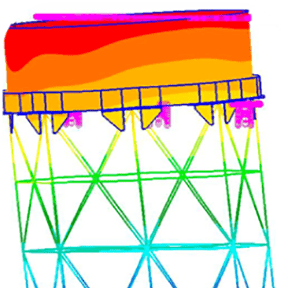 Structural analysis in 2D & 3D models. Geometric nonlinearities, Material nonlinearities, Contacts. Introduction to FEM analysis with PATRAN / MSC NASTRAN. 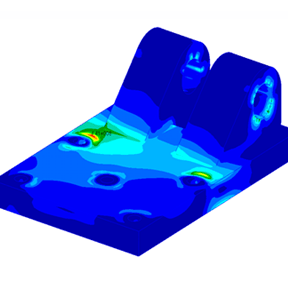 Introduction to FEM analysis with ANSYS Mechanical. 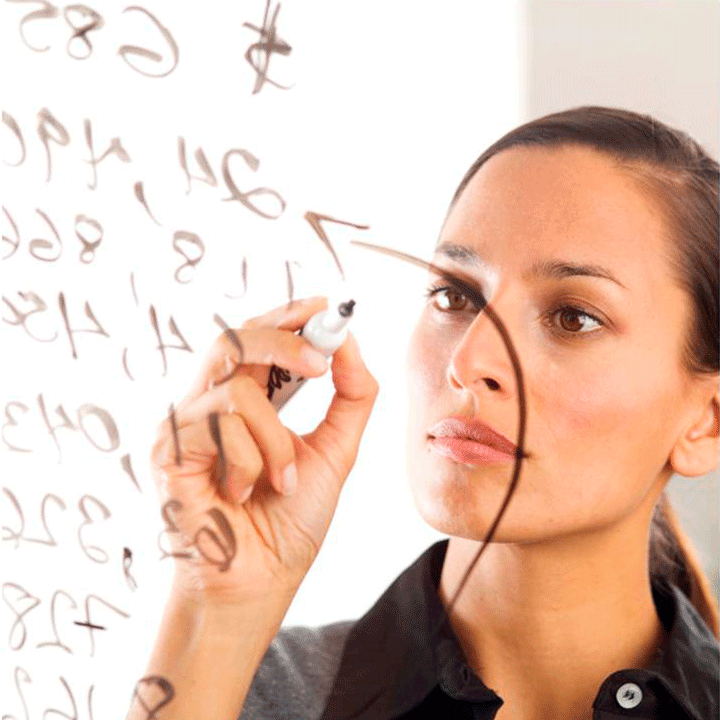 Introduction to FEM analysis with ANSYS APDL. Introduction to FEM analysis with CivilFEM Powered By Marc. 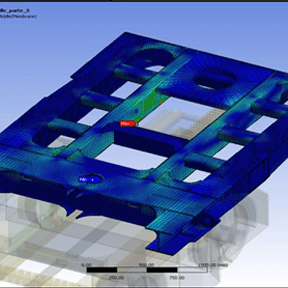 Introduction to FEM analysis with CivilFEM for Ansys. 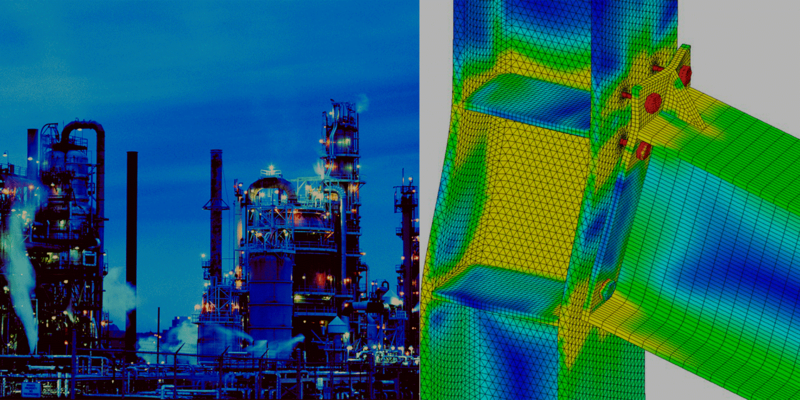 Dynamic analysis with PATRAN / MSC NASTRAN. Dynamic analysis with CivilFEM Powered By Marc. 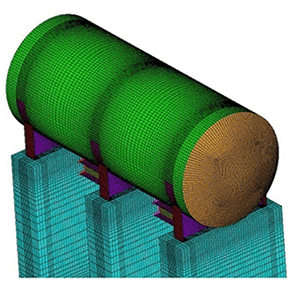 Dynamic Analysis with ANSYS Mechanical. Nonlinear analysis with CivilFEM Powered By Marc. Nonlinear analysis with ANSYS Mechanical. Nonlinear analysis with PATRAN / MSC NASTRAN. 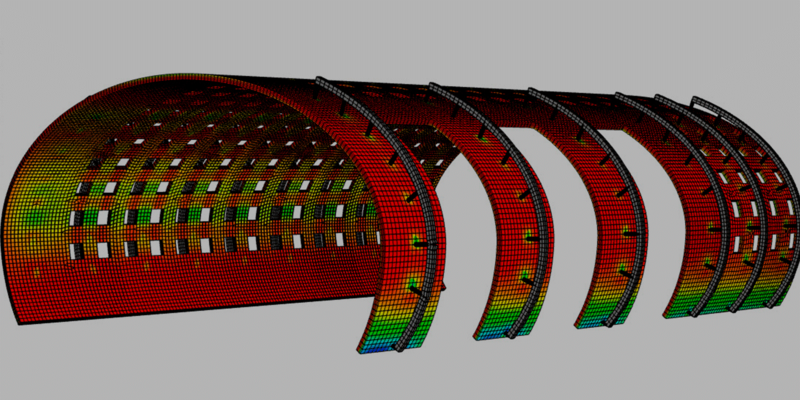 Bridges And Civil Nonlinearities with CivilFEM for ANSYS. The purpose of all these studies was to perform seismic qualifications of a dry transformer to check that all its structural parts work properly during a seismic event. All the components of the transformer were analyzed, including the steel frame, the coils, the coil supports, the steel core and the aluminum electrical conductor. The project comprises the analysis and sizing of a circular support beam of several pieces of equipment for Talara’s refinery in Peru. It was required to validate the circular support beam subjected to different load cases due to the supported equipment, including wind and earthquake loads. This equipment is part of a project of design and installation of a removable loading platform in helicopters AS350 & AS355. A nonlinear model with contact definition between the platform and the helicopter´s floor was analyzed, applying different cases of inertial loads in the three orthogonal directions. 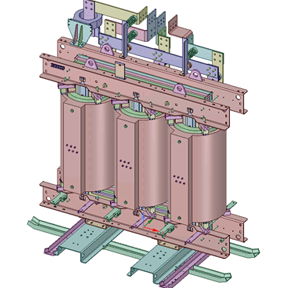 The purpose of this study was to obtain the maximum allowable loads, verification of the thickness, design validation, verification according to UNE-EN 12663 and lifting calculations in a Talgo® train frame. The purpose of this study was to study the response of several pieces of industrial equipment under the elastic response spectrums O.B.E. and S.S.E. 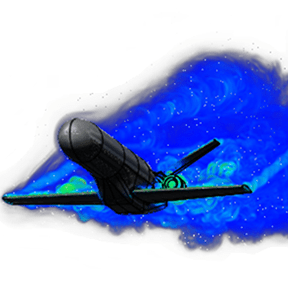 The purpose of this study was to perform a CFD analysis to optimize the aircraft, obtaining the optimal stabilizer angle that determines the maximum velocity of the drone as well as the drag, lift and pitch coefficients. Force coefficients and moment coefficients were obtained as function of the velocity and the drone angle. PartnersThe International online CAE Education CENTER (ICAEEC) it’s a professional training platform created in collaboration between UNED-Ingeciber with the aim of making intensive training in the FEM for direct application in the industry and research centers. This is a post-graduate training program targeting the professional application of the Finite Element Method and advanced commercial CAE software. 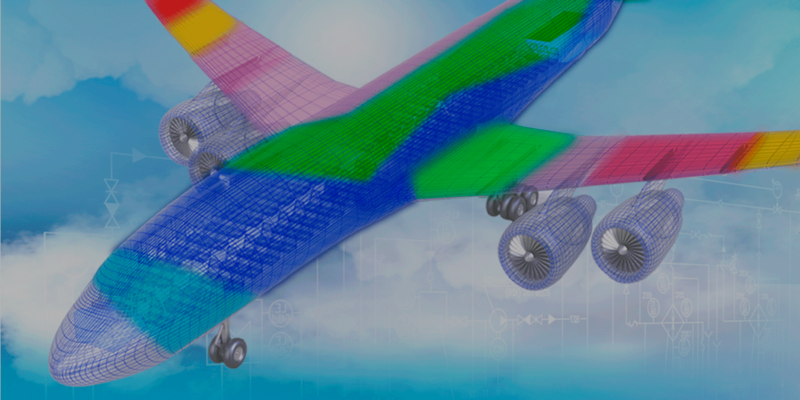 CAE Solutions LLC, HQ Florida, is partner of INGECIBER S.A and Vanderplaats Research & Development, both developers of the most advanced technology in nonlinear FEA and optimization. CAE Power courses around industry standard tools using real world examples that provide you with real experience that you can use in the workplace.